In order to avoid changes to the position of the fuel filler neck, it remained a 2-door. I know it might be shocking at first, but it's real. 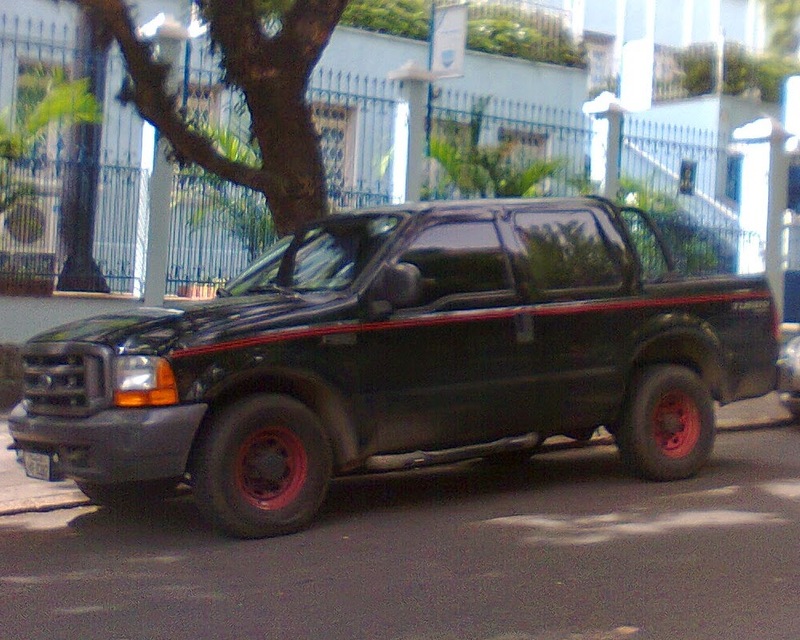 I saw some cool Ford pick-ups in St.Martin. Always interesting seeing the differences from the North American ones. Are you sure they were not an overseas Mazda B-Series rebadged as a Ranger? OTOH the Argentinian Ranger underwent a quite controversial facelift in 2006 that was not applied to the American Ranger.